Andrew Holleran, a Harvard graduate, is a well-known journalist and frequent contributor to major gay publications. 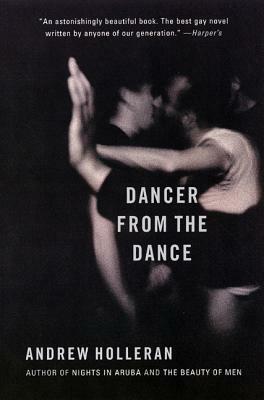 Dancer from the Dance, his first novel, was originally published in 1978 to great critical acclaim. He is also the author of Nights in Aruba, The Beauty of Men, Ground Zero, In the Mirror of Men's Eyes, and In September, the Light Changes.